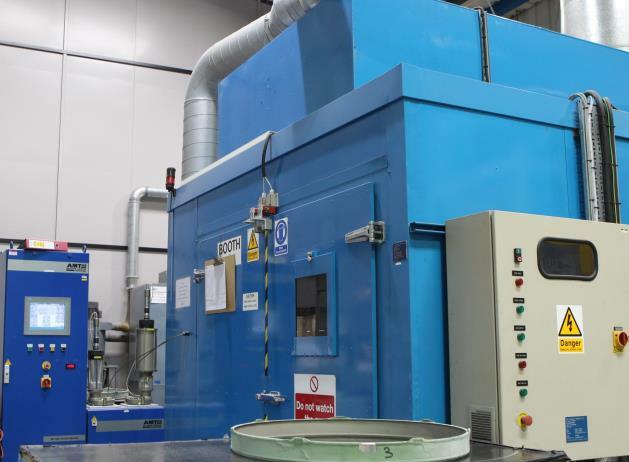 Amfin has invested £100,000 in creating a second Plasma Spraying cell. The new cell is capable of processing slightly larger and heavier components than the first. This investment has increased Amfin’s flexibility, improved business continuity for existing customers and has increased capacity for additional orders.